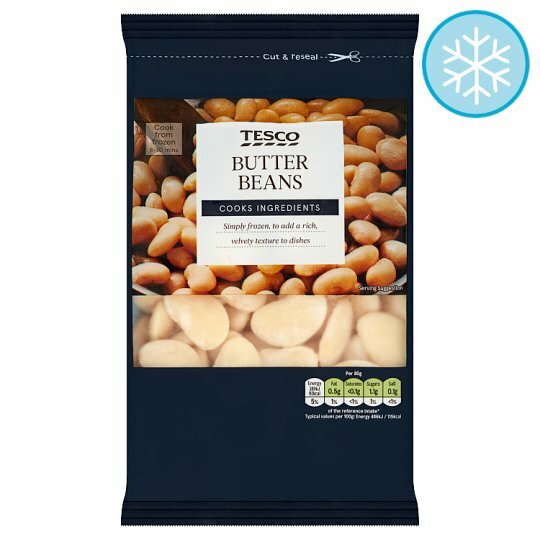 Butter beans, simply frozen, to add a rich, velvety texture to dishes. Place in a saucepan of boiling water. Bring to the boil.